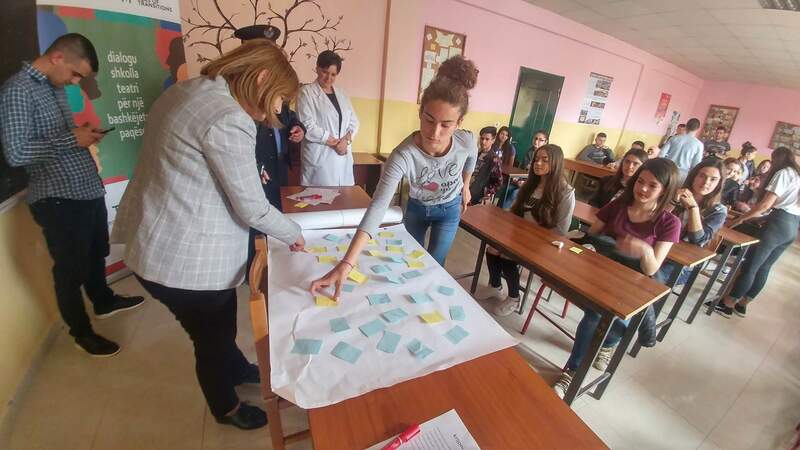 While implementing open dialogues with students in several high schools in Elbasan District together with the partner A.T.K. 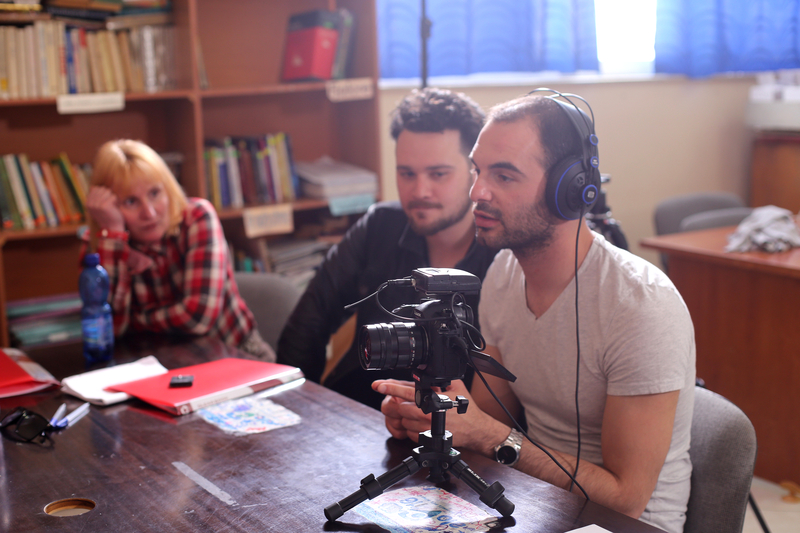 Albanian Theatre Association and with the support of the University of Elbasan, Tjeter Vizion NGO is involved in the production of a video documentary. 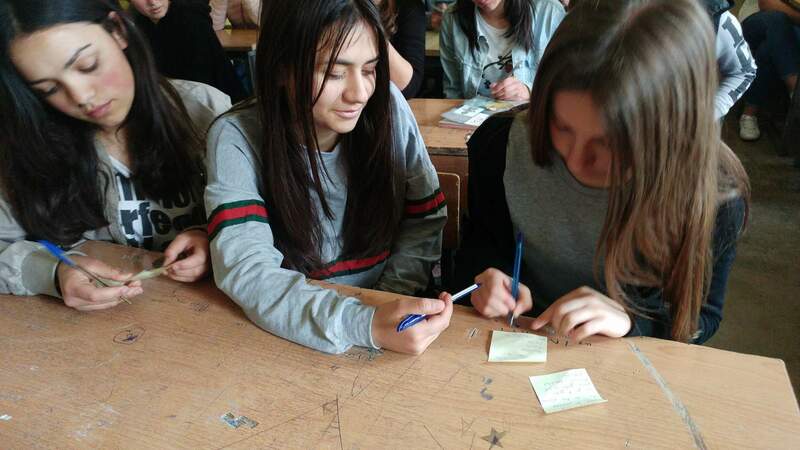 From March to June 2018, the documentary will be shot in the marginalized territories of Prrenjas, Librazhd, Labinot and Cerrik, in Elbasan, and then edited with the collaboration of the A.T.K. Association. 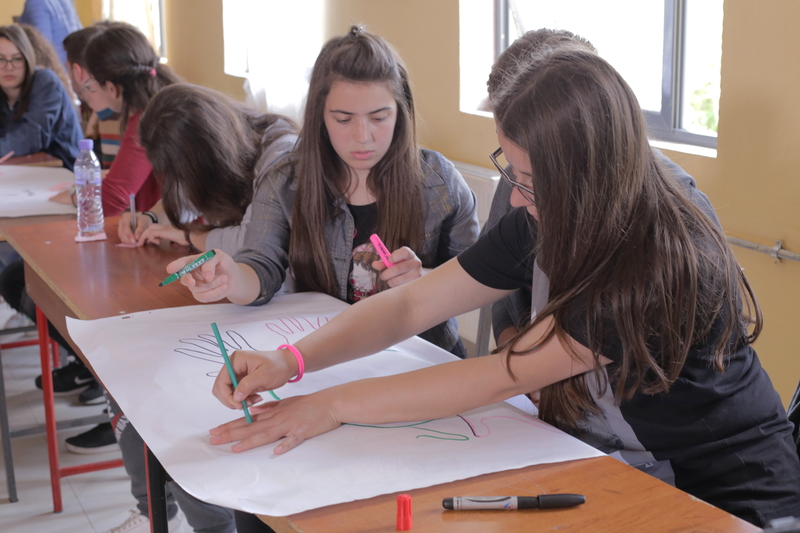 Already in charge of promoting public meetings and collective reflections on social issues such as intolerance, religious radicalism and fear of the 'other' in rural areas, Tjeter Vizion NGO is carrying out a consistent communication campaign raising awareness about Atlas of Transitions’ themes of interests, mainly focusing on the involvement of high school students, aged 14–18, from different religious and cultural communities in Elbasan. Accordingly, the video documentary currently under production, entitled 'Transition', is based on the stories, impressions and discussions collected during Tjeter Vizion NGO’s activities with students in schools and youth centres as well as the participatory theatre experience related to the performance of ‘Sunflower’ in schools and cultural centres - a show created and directed by A.T.K. Albanian Theatre Association. 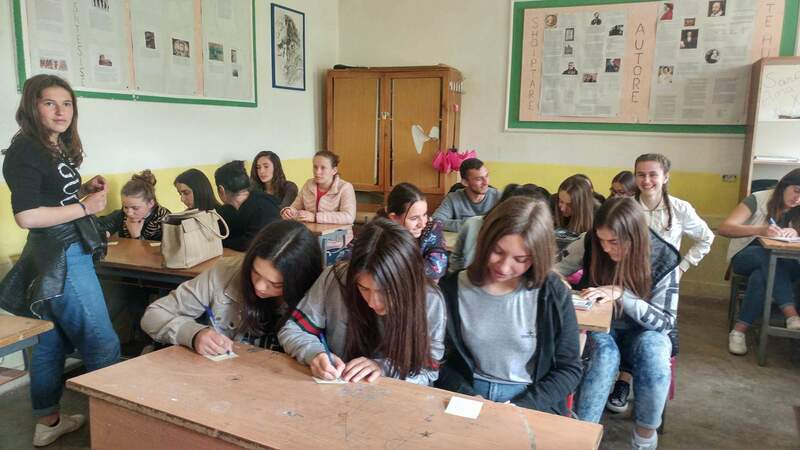 The documentary, which will be broadcast by local TV channels in the coming months, narrates the harsh stories of survival told by the members of the Roma and Egyptian communities themselves. Lifestyle, social integration, education and the economic problems of their families constitute the main film topics. 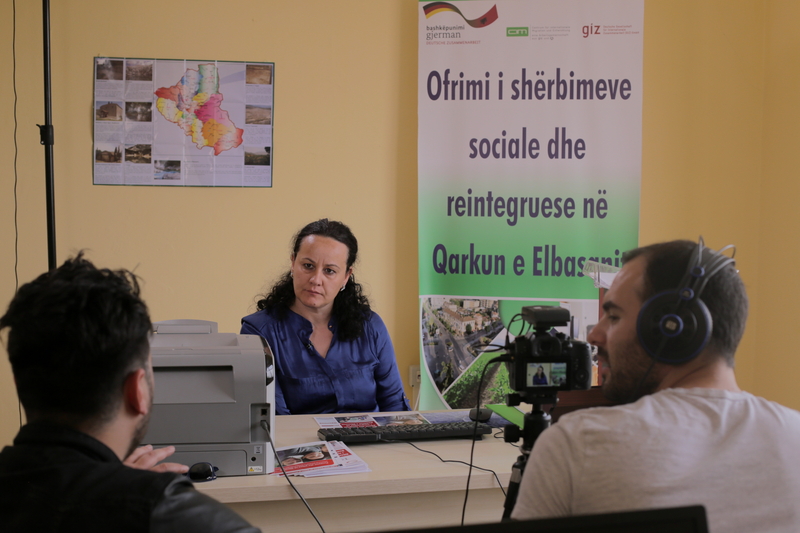 In addition, the documentary provides information about the recent phenomenon of return migration in Albania and discusses the reasons why returning migrants, who frequently feel foreigners within their own community after years spent abroad, left and then chose to come back, as well as the social processes entailing their reintegration in the country.